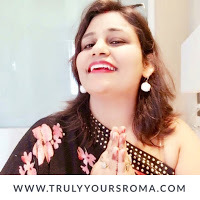 Rakshabandhan is my most favorite festival and that’s because this is the time of the year I get to see and celebrate with my only sibling, my little brother and we get to relive so many of our childhood memories like taking long train journeys during the summer vacations to mostly relatives’ places and sometimes for a holiday if dad got a LTC from bank. Yes, life was so simple yet so worthy and nice way back then. This is perhaps from where my love for trains stems from. Yes, Railways is my most favourite mode of transport till today. I feel extremely comfortable and at home travelling with trains albeit they are clean but what I really dread today is standing in long queues to get the tickets done or let the travel agent dig a hole in my pocket. There sure has to be a respite. 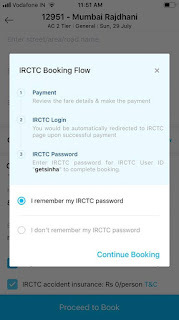 In today’s world of Apps, for the past two years I have been using my Paytm Wallet for doing most of my work like paying my monthly utility bills like mobile bills, electricity bills, gas pipeline bills or making payments to the grocers or vegetable vendor or to order food and lately bank transactions too and have enjoyed the comfort or doing it all a finger’s touch… plus some icing on the cake cash back which had also made me a regular shopper from Paytm Mall. Now, you would be wondering why I am mentioning all of this here. 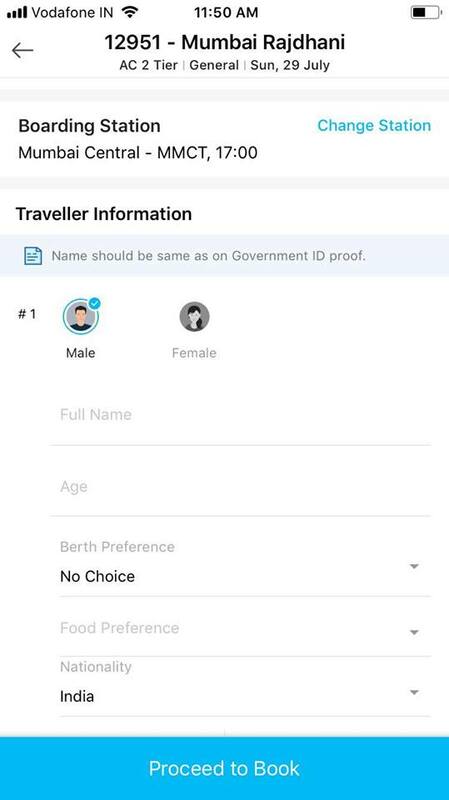 Well, that’s because Paytm has eventually also solved my biggest worry to book my train tickets. 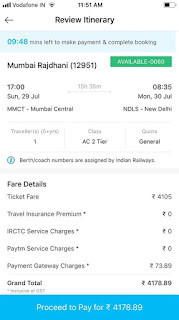 Just this week I was trying to reserve my tickets on a train to my brother’s place for Rakshabandhan when I first used Paytm App to reserve my train berths and voila it took me a straight 50 seconds to book my tickets. I have ensured that I had enough money in my wallet to make the smooth transaction for I knew the seats would be extremely limited due the maddening festival rush. 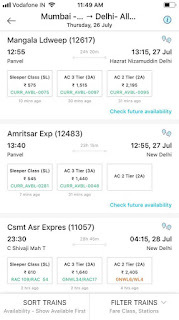 Let me quickly take you through all that I did to book my tickets. 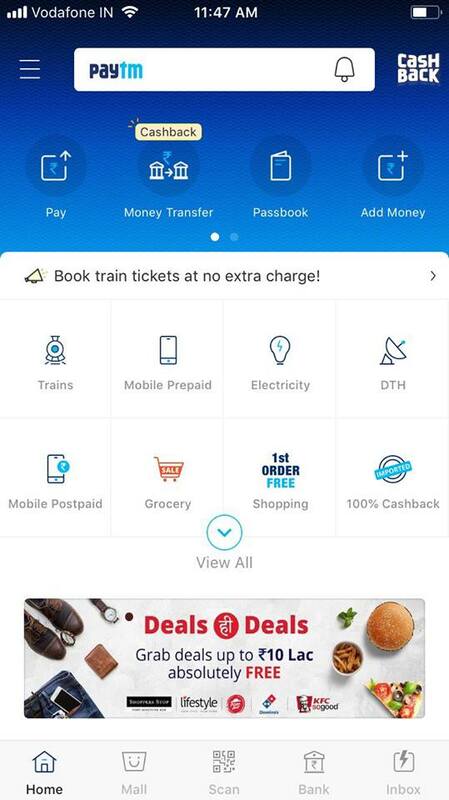 I opened the Paytm app on my phone and clicked on the ‘trains’ icon. 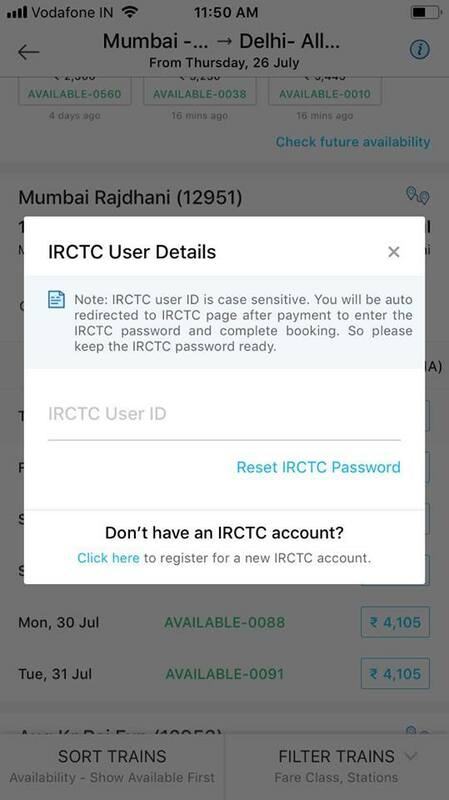 I was directed to a page where I entered the date of travel and the boarding and disembarking stations and clicked on search. 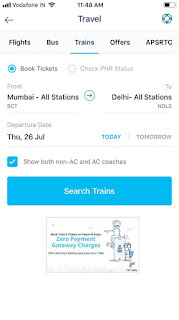 This opened the available trains on that route. 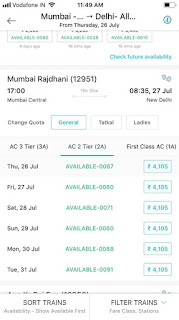 To check the availability for one week in any train I simply clicked on it and the rail fare too flashed there. 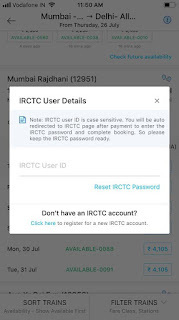 From here I choose my train and it guided me to enter my IRCTC login name which I did. 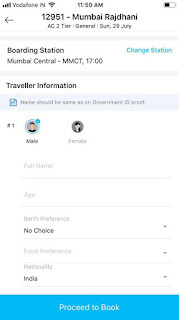 After which it simply made me enter the passenger details and click on proceed to book. 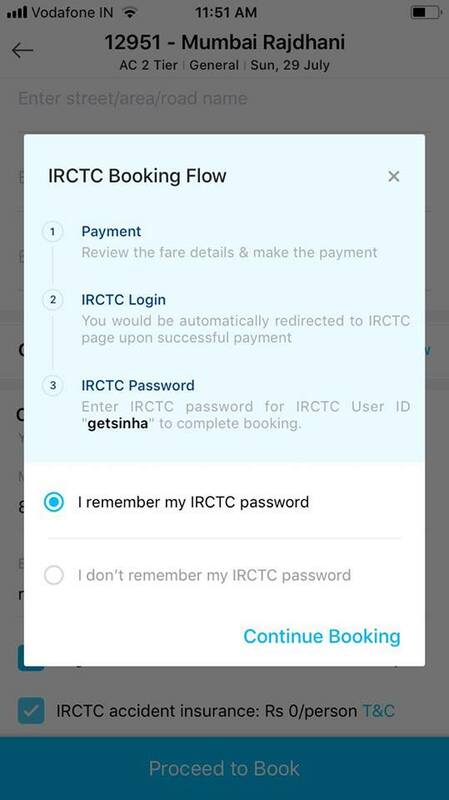 After that, it asked me to enter my IRCTC password. Once done I made the payments from my wallet comfortably and my tickets were done. Well, I realized the perks of making train reservations on Paytm app are umpteen. 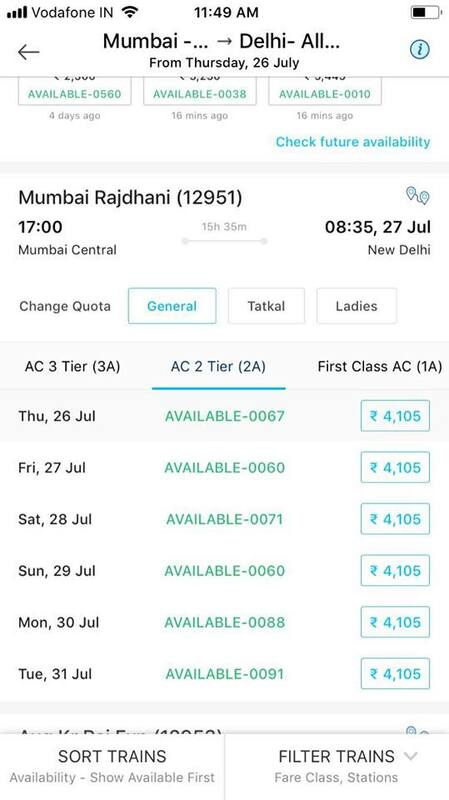 If the booking isn’t done you get the money back in your wallet in 15 minutes and you may proceed with a fresh booking immediately and in case you cancel it later you are refunded the same within 7-10 days all at the convenience of your finger tips. 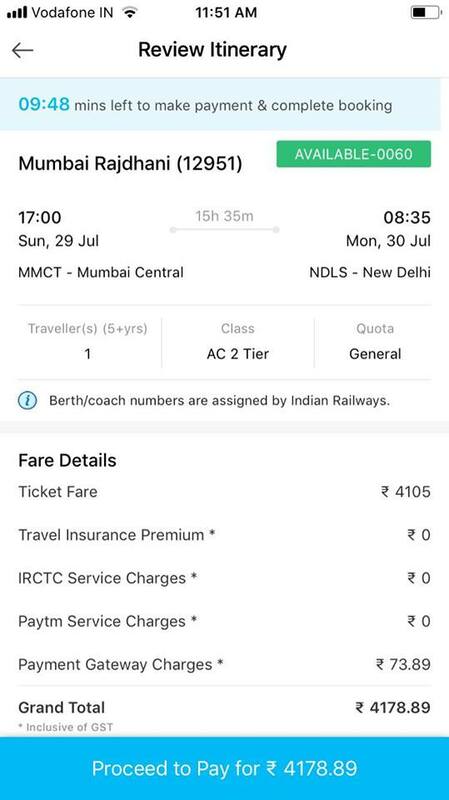 Also, Paytm doesn’t levy any service charge on us for using this service. 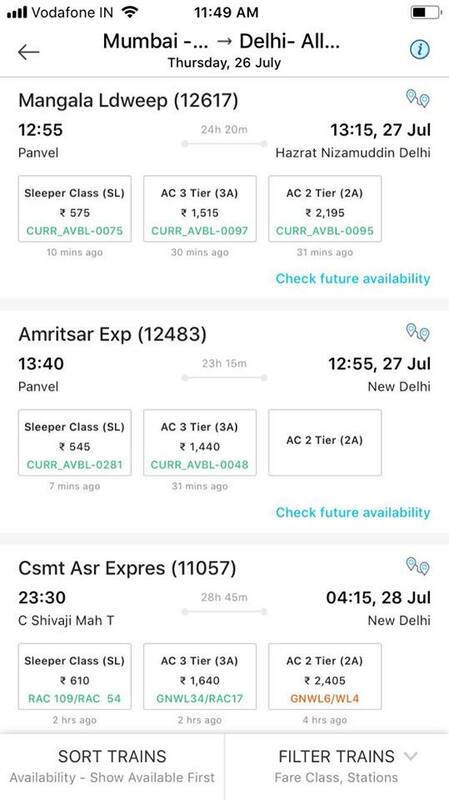 What more their 24X7 helpline no 9555395553 aids you in all your endeavors relating to booking a train ticket. 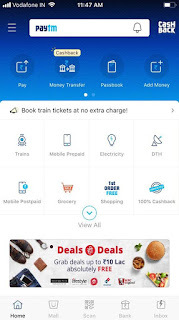 I am happy that now my Paytm app has become a one stop solution for all my money transactions needs including train tickets booking. I trust you would find it equally worthy.